All are invited to join Magpie and visiting Elders for a welcoming & smoking ceremony at the sacred fire. Attendees will be culturally welcomed to ensure a safe passage while on Minyungbal Yugambeh land. 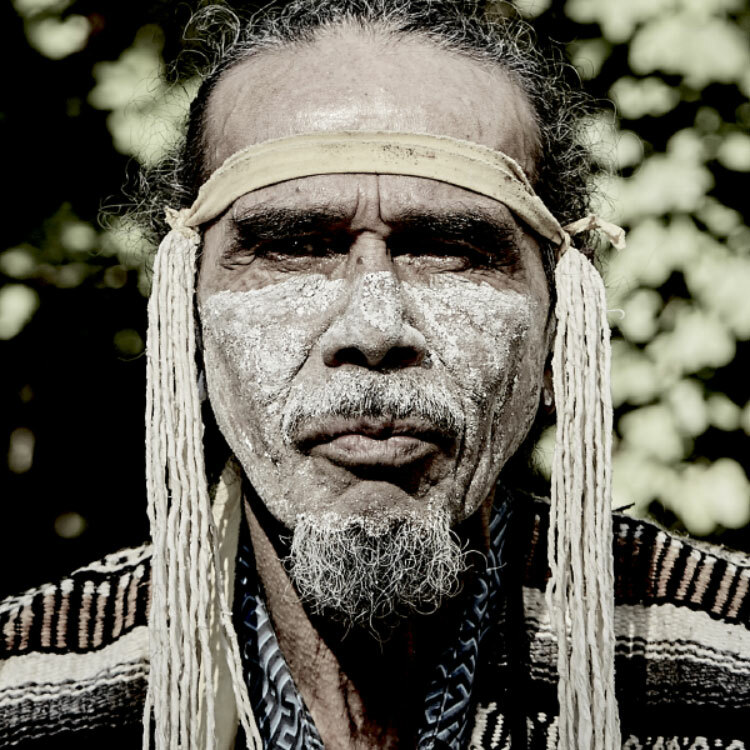 Visiting elders will share songs and prayers to celebrate the opening of Fields of Healing Byron Bay 2018.